The Millennium Film Journal depends on sales, subscriptions, and minimal advertising. These sources almost cover the bills, but with rising costs, it is not quite enough. Editors and administrators donate time, labor and skills, but the Printer, the Designer and the Post Office must be paid. 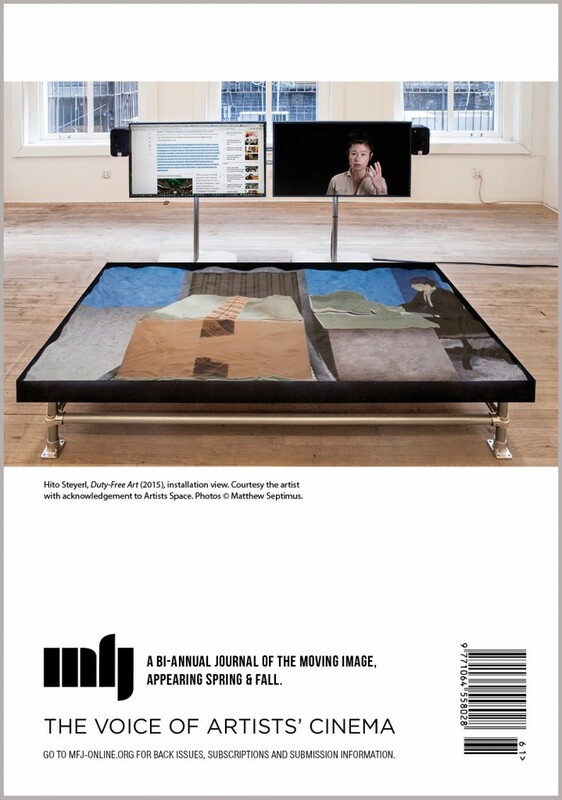 We are committed to keeping the MFJ affordable, so please help us produce the journal through 2019 and into the future. We are relying on you.